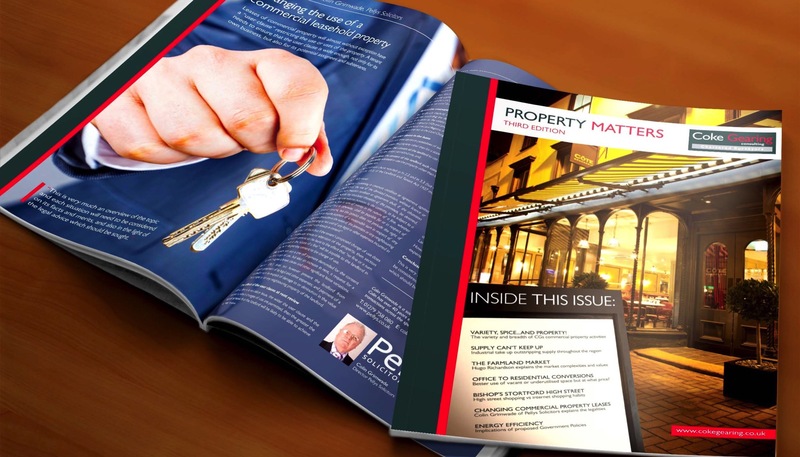 As a full service agency it is our aim to create marketing materials that are hard-working, eye catching and will start a conversation. We know that one size doesn’t fit all and that is why we take time to make sure we have a thorough understanding of your business and its values before we start. Our team will then bring together their expertise in marketing, advertising, design and strategy to make sure we get a successful outcome for your project. 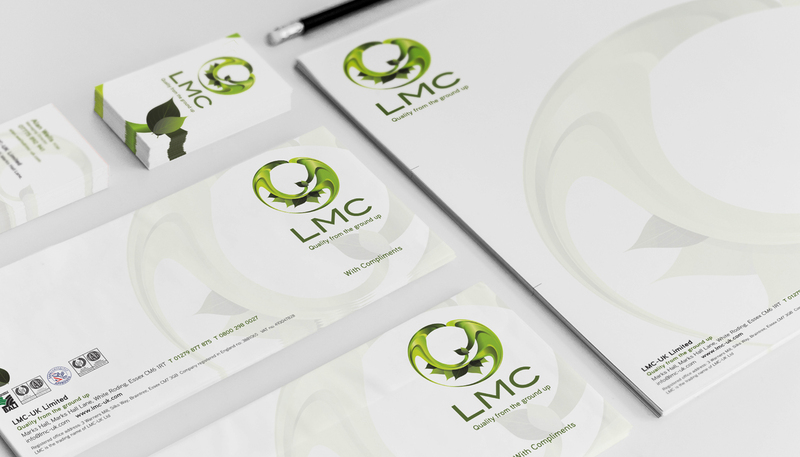 If you’re starting a new business and need help with creating a logo or developing a brand we can help – or perhaps you are looking to rebrand, launch a new product or service again we have the team that can help you make that goal become a reality. We place as much emphasis on ‘business’ – the earning potential for our clients, as ‘creative’ the innovative means we use to help them achieve it. We are big enough to cover all creative marketing bases and small enough to collaborate with each other on each project. Read more about the different ways that we can help you get the best results from your marketing materials. Your brand is arguably the most important element of your business. It reflects who you are, what you do and what you stand for all wrapped up in a name, logo, colour and typeface. Your brand is the public’s perception of you based on everything they see, hear and read about you from brochures and leaflets, PR and advertising through to your website and social media. If you’re a new business have yet to establish your brand, you have a unique opportunity to invent yourself from scratch and position yourself exactly where you want to be in the market. If you’re an established business with a loyal customer following, it is more likely that you would be looking for a brand refresh to enhance and build on what you are – to attract new business whilst retaining and reassuring existing customers. 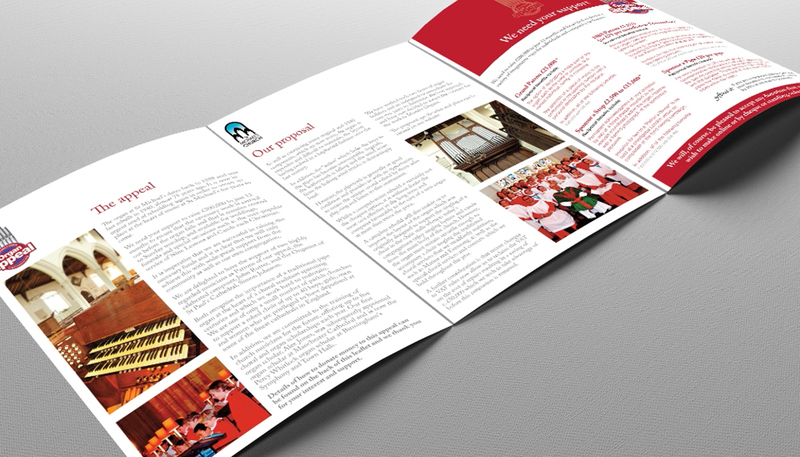 Whatever your marketing message, delivering clear concise designs that will get you noticed is our aim, a well-designed brochure or leaflet should make it easy for your customers to understand what you are about and help influence their purchasing decisions. 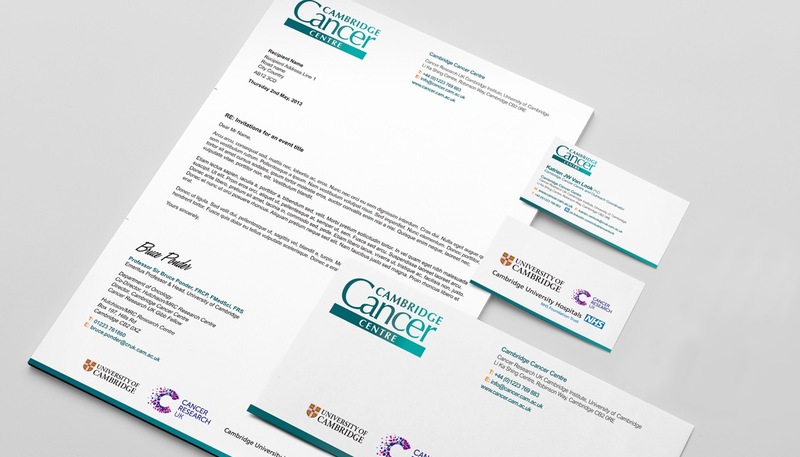 Our team of graphic designers can create business stationery, corporate brochures, leaflets, packaging, ads … that will make your reputation solid in more ways than one. 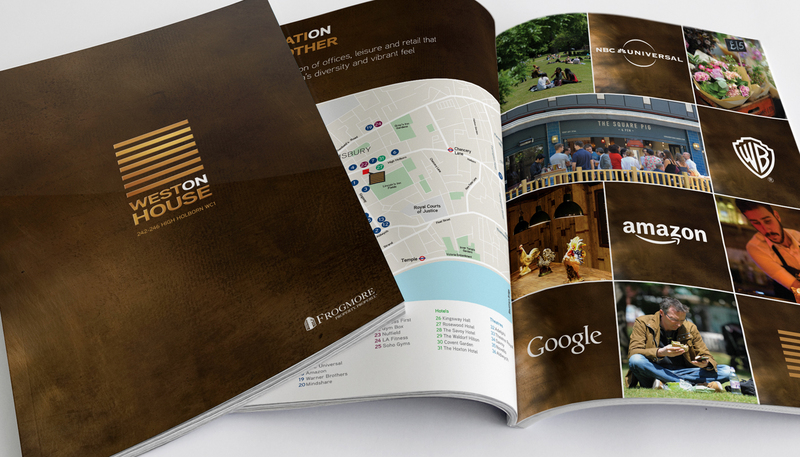 We will take care of everything from the initial design to the final print whilst you get on with your business.